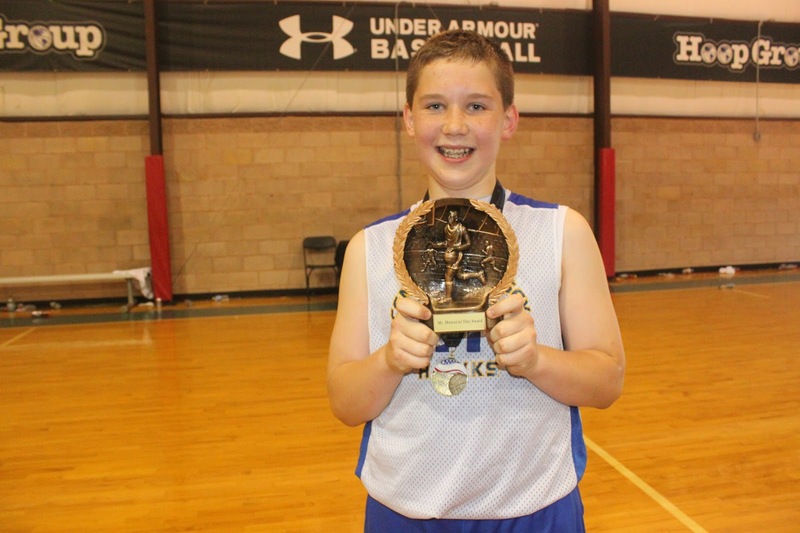 Tomas Bublis has won the Basketball Spotlight 5th Grade Player Of The Year. Bublis won the Mr. Memorial Day award after having an outstanding performance at the MDC. Tomas also helped the CJ Hawks win the Clash For The Cup crown Basketball Spotlight would like to congratulate Tomas and wish him luck in the future.